Gather friends and family for an awesome game night with this Rummy-O game. In this challenging game, players place tiles on the table either as groups of the same value or runs of consecutive tiles of the same suit. The first player to empty his tile rack wins. 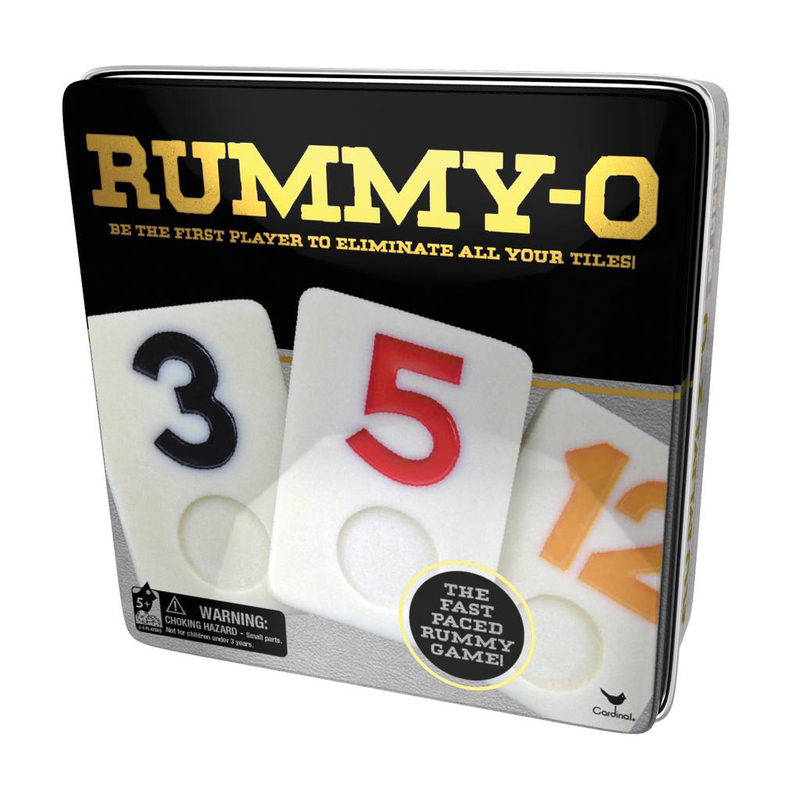 The game is easy to learn, yet challenging enough even for more experienced and skilled players.